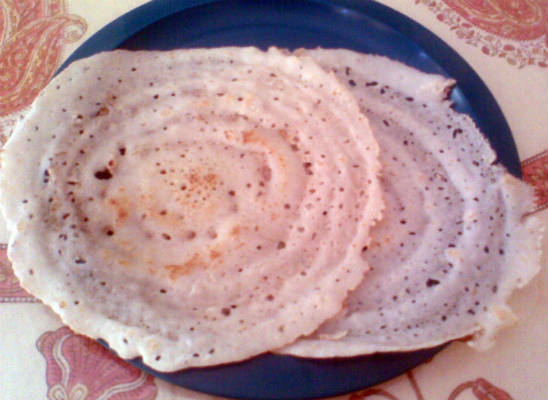 Popular in Kerala, Karnataka and in parts of Tamil Nadu, this dosa is served as a breakfast dish with chutney and sambar. Since urad dal is not added, dosai will be very soft and fluffy. Soak the rice for 60 minutes. Drain well and grind to a smooth batter. Add salt, jeera and grated coconut. Add oil around the edges and cook on both sides until light golden brown. Remove and serve hot with chutney and sambar. 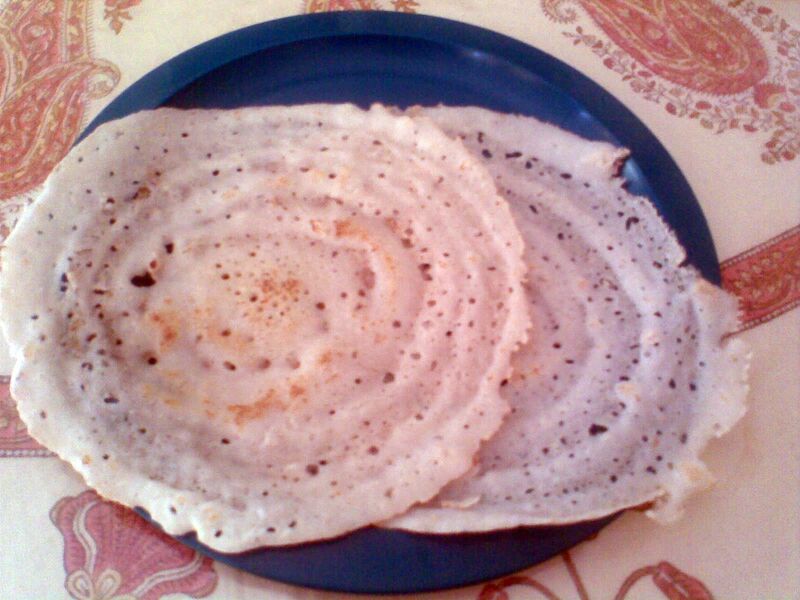 Feel free to comment or share your thoughts on this Coconut Dosa Recipe from Awesome Cuisine.